The Marco Botti-trained Speak In Colours (2c Excelebration-Maglietta Fina, by Verglas) saw off some strong opposition to bring another Listed victory for Excelebration at Doncaster on Saturday. Excelebration has some exciting juveniles this year and this colt, a smart winner at Ascot on his previous start, looks right up with the best of them following this success in the Listed Doncaster Stakes under Andrea Atzeni. "He's got lots of speed, he's definitely a sprinter,” said Botti. 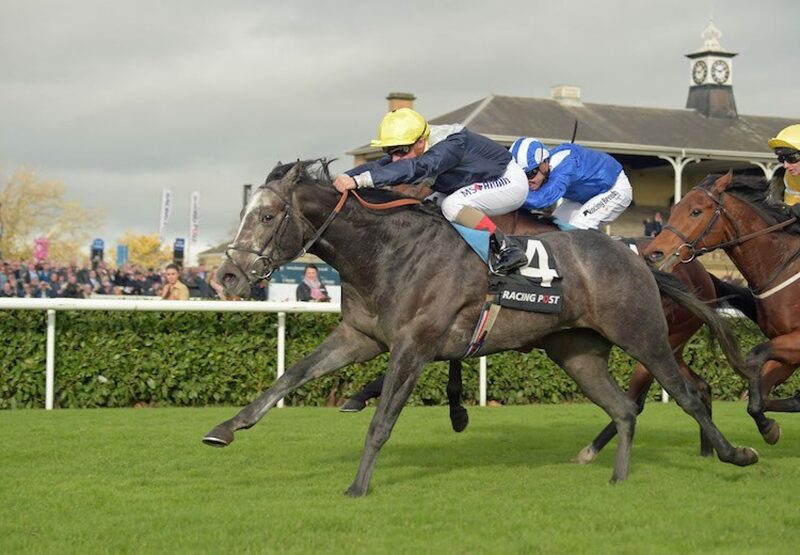 "The G1 Commonwealth Cup would be the dream and that is obviously it for this season. We'll look at starting him back in the G3 Pavilion Stakes at Ascot. "I was coming here hoping he'd win as he'd been working nicely at home. Andrea said he was just idling at bit at the end." Speak In Colours is home-bred by Scuderia Archi Romani.